Emotions Archives - All Care Hawaii. LLC. 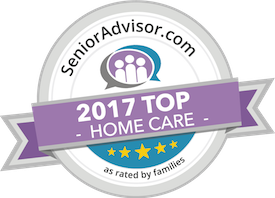 Caregiver in Wailea HI: Some aging adults aren’t excited about the idea of having someone else in their home, even if they’re offering assistance. They may feel like this person is functioning as a babysitter, which can be extremely uncomfortable for aging adults.